I have searched online and can't seem to find a satisfactory answer to my question. 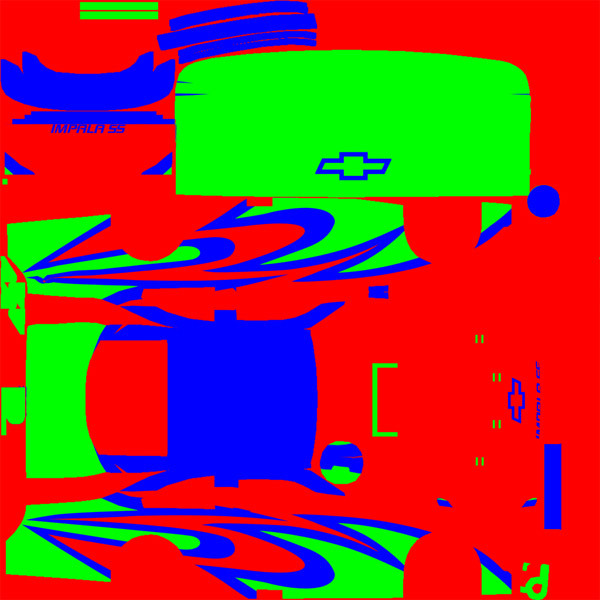 I primarily use GIMP to paint race cars for the online racing simulator/trainer "Iracing." I have made a few creations I am proud of. However there are times like tonight I can't even get a project started. There are templates provided which are helpful to select a pattern from red green or blue and colorize as you will. Suppose I select the green to a channel. I go to the layers channel, create new layer, make it visible. Try to fill the selected area in a new color. Sometimes it works as I plan. Other times like tonight, it does jack all, or even worse than that, comes up with another color altogether. Try to fill the green area with white and it turns yellow maybe. Could anyone point me in a likely direction? This is highly frustrating. There's times when the selected channel fills just as I want it to. And I can't find rhyme or reason behind this.